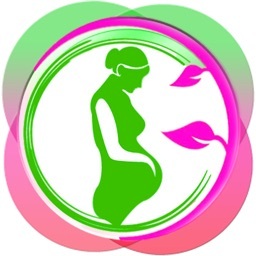 Lower back pain, sore neck and shoulders, overwhelming stress and tiredness are common after pregnancy. 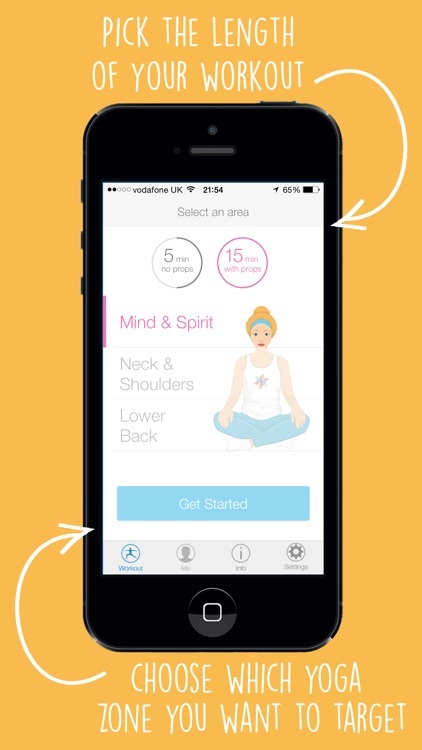 WellMama provides easy 5 and 15 minute sequences of Yoga poses proven to help mothers in the postpartum phase to relieve pain and discomfort, strengthen their back, pelvic floor and core muscles, cope with post-pregnancy stress and revitalise their body and mind. • 5 minute sequences of yoga exercises that don’t require props or equipment. • 15 minute sequences of yoga poses using props. Common items from around the house can be used to substitute yoga props. IMPORTANT: consult your physician first before beginning a new nutrition, yoga or fitness regimen, especially if you’ve just had a baby and/or experience postpartum body issues. • TAILORED TO YOUR MIND & BODY: Yoga sequences for 3 areas; Mind & Spirit (restorative and energising), Neck & Shoulders (addressing neck pain and shoulder pain) and Lower Back (ease the back pain and pelvic zone issues). 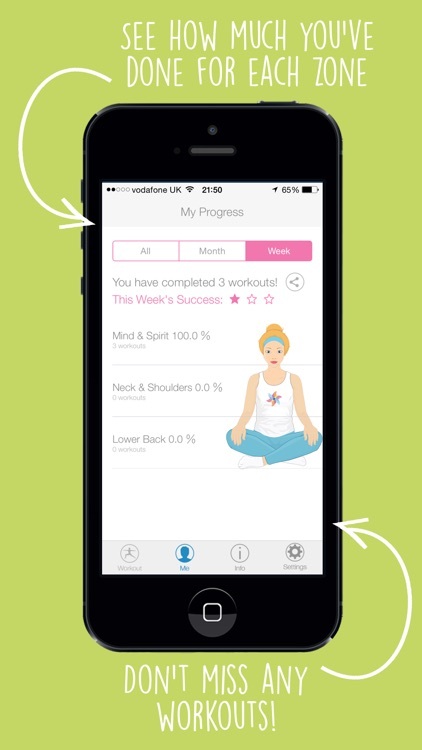 • TRACKS: Progress tracker automatically saves your success to help you visualise and track your training, by week and month. 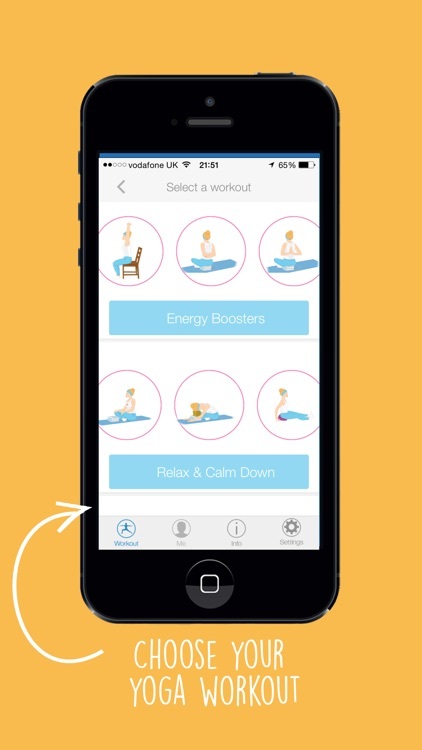 Achieve rewards for taking care of yourself and revitalising your wellbeing. • REWARDS: Receive reward posters at the end of all yoga sequences to give you motivation and support to continue to help getting rid of pain and strengthening your attitude. • NO SPECIAL EQUIPMENT NEEDED: just everyday items to perform yoga poses safely and correctly which you can do in the comfort of your own home. 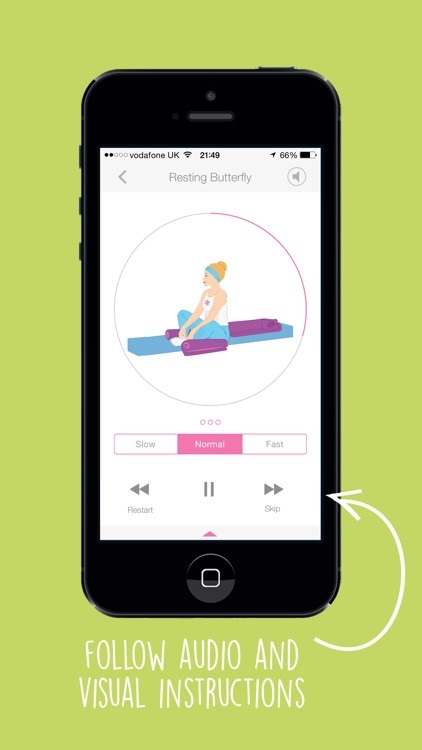 • GUIDES: Beautifully designed step-by-step Visual and Audio instructions to ensure you’re doing each pose correctly. 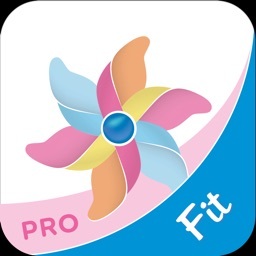 Includes a ‘Right and Wrong Way’ section to better understand the actions in the poses and avoid common mistakes especially useful for postpartum stage after having a baby. Our WellMama exercises not only help relieve aches & pains & reduce stress but also prevent pain coming back to you whilst building physical and mental strength, energising the body and calming the mind. 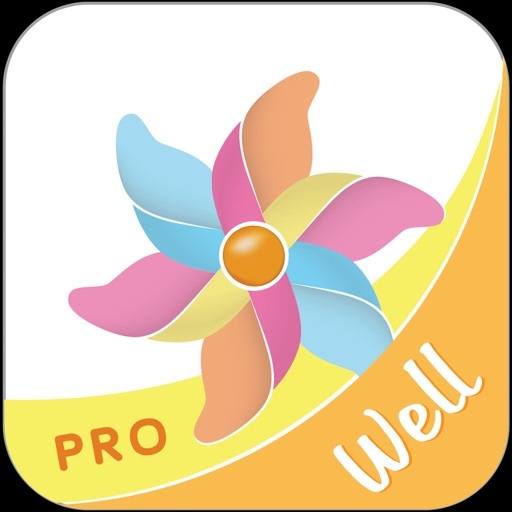 Get WellMama PRO for pain-free and Happy mothering! Disclaimer: you should consult your physician before beginning a new yoga/fitness regime. You should not rely on any information available through the app as a substitute for professional medical advice, diagnosis or treatment. Optimized for iPhone and iPad!